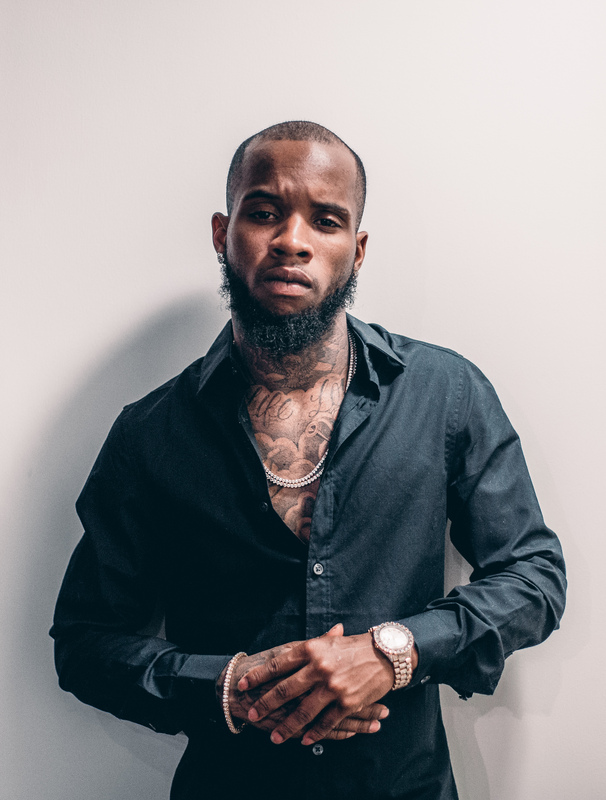 After dropping “Shooters” and “SKRT SKRT,” along with a new vlog as part of his #PSA series, Tory Lanez took to Twitter to announce the title of his sophomore album. Tory Lanez sophomore album will be titled ‘Memories Don’t Die‘ and will serve as a follow-up to last year’s I Told You debut. Along with the announcement, Lanez will be treating fans to his new single off the forthcoming album titled, “Real Thing” feature Future on October 13th.